K. Satyanarayan, co-founder of New Horizon Media, a Chennai-based Indian language publishing house with a focus on publishing non-fiction in the Indian languages in multiple formats including, printed books, audio books and e-books. He is excited by the opportunities for democratising access to knowledge as the areas of publishing and journalism evolve in today’s digital world. He also has a longstanding interesting in public policy, especially in the area of education. 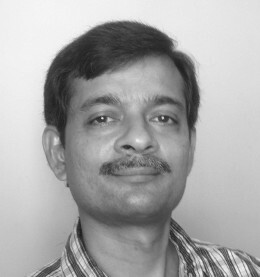 He has been writing a blog on education for many years at http://prayatna.typepad.com/education. Satya is an alumnus of IIT Madras and Cornell University.